There’s #LotstoLove downtown, now more than ever. Through a joint partnership between the Police Department and the Chapel Hill Downtown Partnership, a redesign of the website, parkonthehill.com, helps residents and visitors find the most affordable and most convenient parking through an interactive Google map. Users can search by address, intersection or name of attraction and sort by the various types of parking available. The new website is a huge component of the changes coming to Park On The Hill, but there are still more exciting developments to come. Stay in the loop by checking out parkonthehill.com, by following Park On The Hill on Facebook, Twitter and Instagram and by using and searching the hashtags #ParkOnTheHill and #LotstoLove. Chapel Hill, it's on! Officially time to saddle up and ride! Sign up for grand opening classes at Pūrvelo Chapel Hill this Friday, April 20th. Do you ever take stock of all plastic you use? Do you think about all the plastic that surrounds you every day? Artist Robin Frohardt does. Robin has been making art out of and about plastic. See and create her remarkable art with the community at PLASTICON. 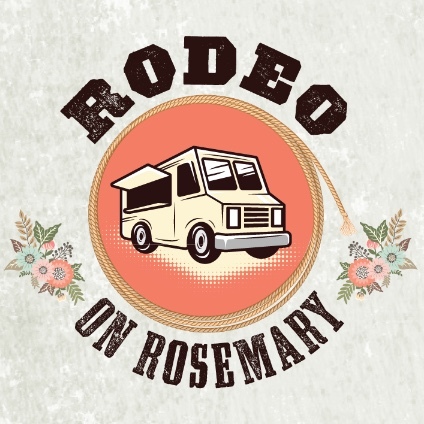 Rodeo on Rosemary returns to Downtown Chapel Hill featuring a variety of area food trucks on East Rosemary Street. This Rodeo on Rosemary features an exclusive sampling menu with items $5 or less! 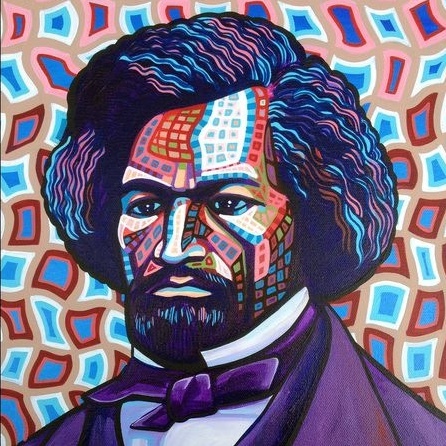 discuss the life, legacy, and relevance of the historical icon 200 years after his birth. We know you eat Tru often, so make one of your toasted wraps a donation to Art&Life - an afterschool education program fully planned and taught by UNC students. A lineup of four local bands for $5 at Nightlight. Head to Imbibe for a jam session hosted by Ernest Turner Trio. Enjoy jazz, a craft beer, food, and good atmosphere.